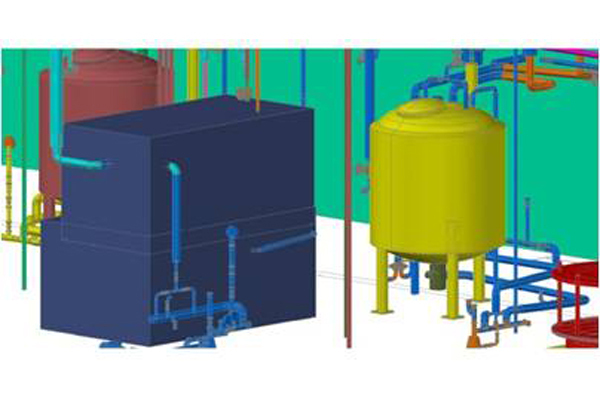 EI Associates recently assisted ImClone Systems with the comprehensive analysis of existing process suites to determine the feasibility and options for expanding process operations to increase production capacity. 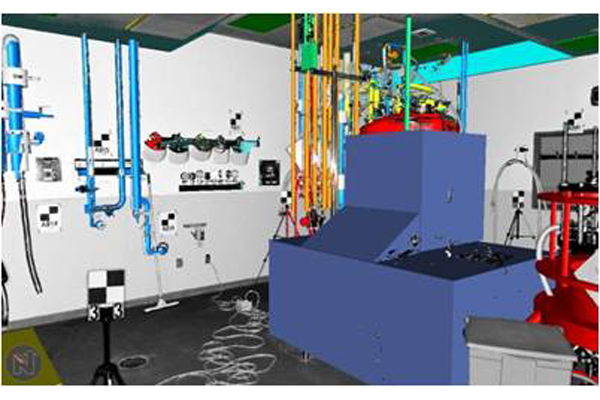 Manual field measuring and information gathering techniques were impractical due to existing field constraints and the level of accuracy desired. 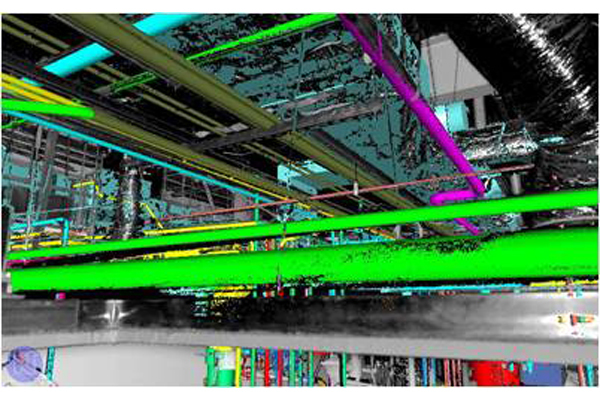 As a result, EI Associates utilized laser scanning technology to obtain accurate field information of all existing conditions, including inaccessible above-ceiling conditions. 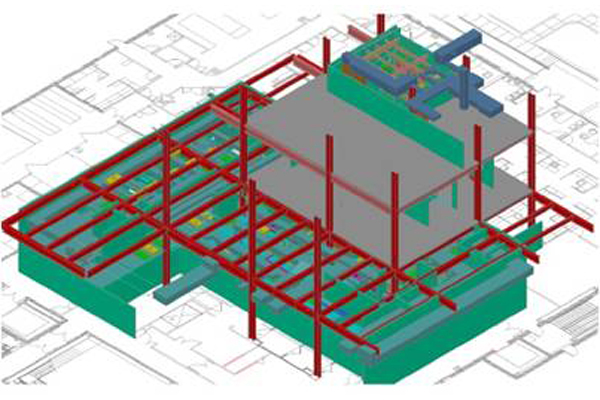 From the laser scan data, EI Associates developed detailed 3-D models of existing and proposed building and piping systems so that detailed cost estimates could be prepared and options could be assessed.